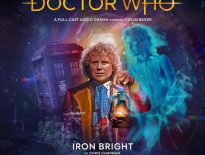 After hearing two disappointing releases in a row from the Sixth Doctor trilogy this year, any hope I had for Hour of the Cybermen was gone. I felt a bit let down. Not even the return of David Banks as the Cyber Leader made me think it would be good. I was sure it was going to disappoint, just like The Lure of the Nomad and Iron Bright (as sad as that is to admit). Thankfully, however, I was proven very, very wrong. A ton of characters previously introduced in the aforementioned story return in this one. To make matters even better, they’re just as enjoyable as last time, possibly even more so. Dan Hopkins, played once more by Blake Harrison (Dad’s Army), really shines here for reasons I won’t get into, but rest assured, you’ll agree when you listen to this release. Moving onto the Cybermen, they’re actually threatening in this story. Seriously, Andrew Smith (Full Circle) really knows how to write them. Not only is their plan horrifying, but they do some pretty ruthless stuff here. 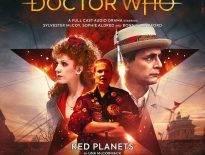 A lot of the cast is killed off brutally and one character even ends up partially converted and locked away at the end. The character drama that happens in between each act of violence is certainly a strong point. Many of the discussions held between our heroes and antiheroes really get the listener thinking about their own life, and it certainly makes these fictional characters feel more real. Just like the writing, the acting is fantastic as well. Everybody is giving it their best. I feel, however, I must acknowledge David Banks as the Cyber Leader in particular. His performance plays a huge part in what makes the Cybermen so terrifying in this story. It was really fun to hear him back in the role – because it’s like he never left. His deep, cold, calculating voice is just dripping with oddly enticing acid and it sends chills down my spine. He is genuinely scary, and that’s the whole point; so props to you Mr. Banks, you utter bada$$. 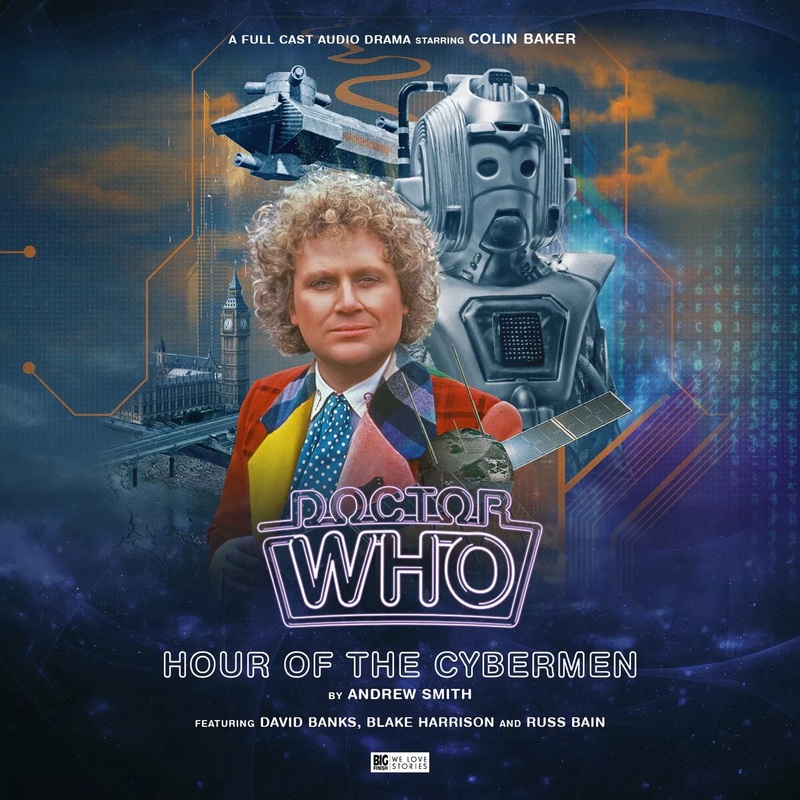 Hour of the Cybermen is out now from Big Finish, priced £14.99 on CD and £12.99 as a download.